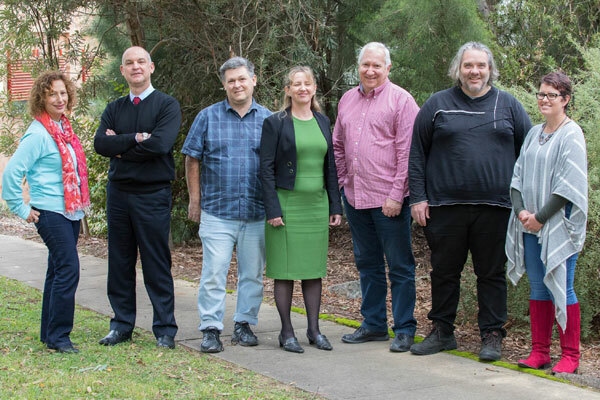 The University of New England’s Brain-Behaviour Research Group is pioneering new ways to properly identify and treat depression. Professor Christopher Sharpley, from the School of Science and Technology, says the research will look at the different ways GPs and other mental health professionals can diagnose and treat depression in the same way they do for other medical illnesses. Professor Sharpley is looking to develop methods that are aimed at greater personalised treatment in regards to depression. Professor Sharpley says there is a whole range of variables that can be considered to find out what sort of depression patients have, in the same way a doctor would consider possibilities if a patient has a stomach pain. It is the first time a team of researchers including a clinical psychologist, neuroscientist, immunologist, cell biologist, geneticist and medical practitioner has combined to examine the whole depressive profile that people present with. The project (called “PROFILE-D”) is focused on personalised medicine and applying the results of detailed assessments of individuals to produce an individualised treatment package. Depression is a major problem in rural areas where the incidences are higher than in urban areas and the suicide rate is up to six times higher than in cities, particularly among young men. Professor Sharpley believes some of the reasons are the relatively lower rate of self-referral of young men in rural areas and the “global” perspective that is currently used to diagnose depression. “With more precise diagnostic processes, health care professionals will be better equipped to provide the kind of personalised treatments required”, Professor Sharpley said.